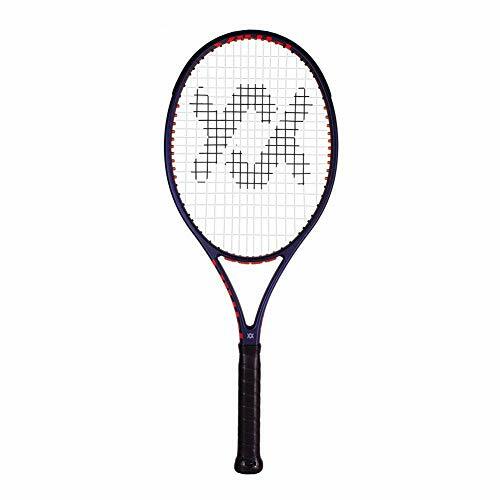 The Volkl V-Feel V1 Pro Tennis Racquet is the most control oriented in the V1 lineup. The V-Feel V1 Pro is built to give players a solid control racquet that maintains explosive power and stability in big hitting exchanges . The V-FEEL line incorporates VCELL technology for better feel for the ball. Revolutionary EVA, embedded in the graphite, absorbs shock better do to the denser material, and provides better torsional and lateral stability during contact. The handle technology has been updated with VTEX for more comfort, dampening, and resistance to torsion. Volkl gives users a solid blend of spin and control with a 16 x 19 string pattern in the 99.5" head. 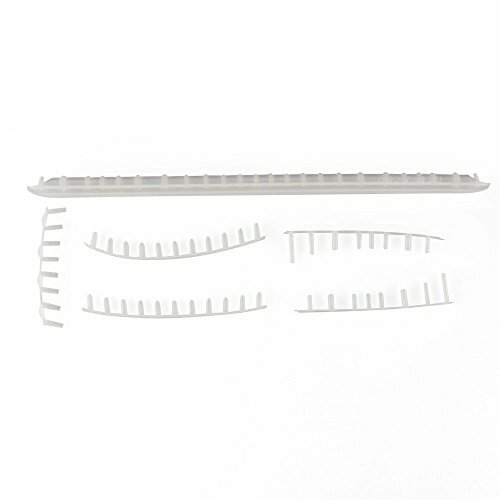 The thicker cross section of 23-20-23 mm for impressive power and stability. At just over 11 ounces strung, the Volkl V-Feel V1 Pro is an impressive option for players seeking improved access to power and comfort, in an easy to swing mid plus frame. Volkl's famous Super Grommet System allows the strings to move in all directions for more control and an increased sweet spot. Players should expect more power from the V-Feel V1 Pro but also solid precision from a lighter weight frame.